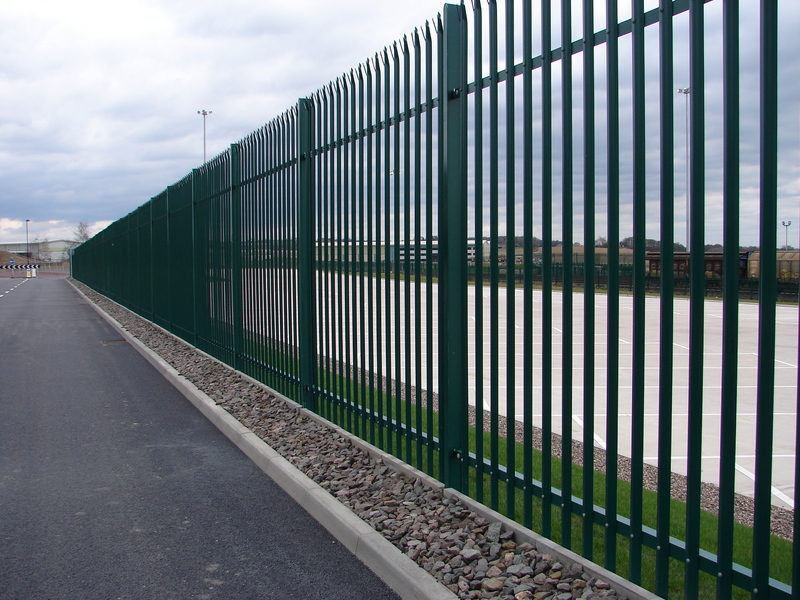 Welcome to Southern Gates & Railings. 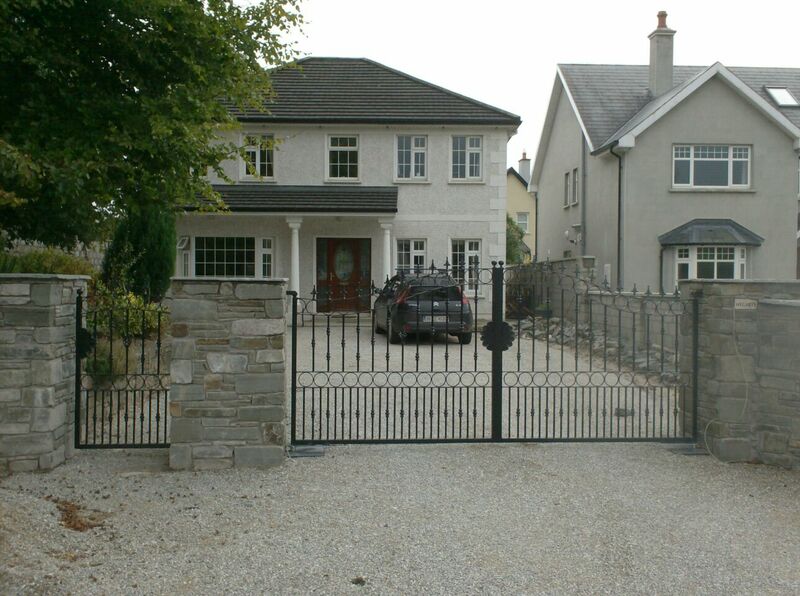 We are a family run business and are based in Barnetstown, Watergrasshill, Co. Cork. 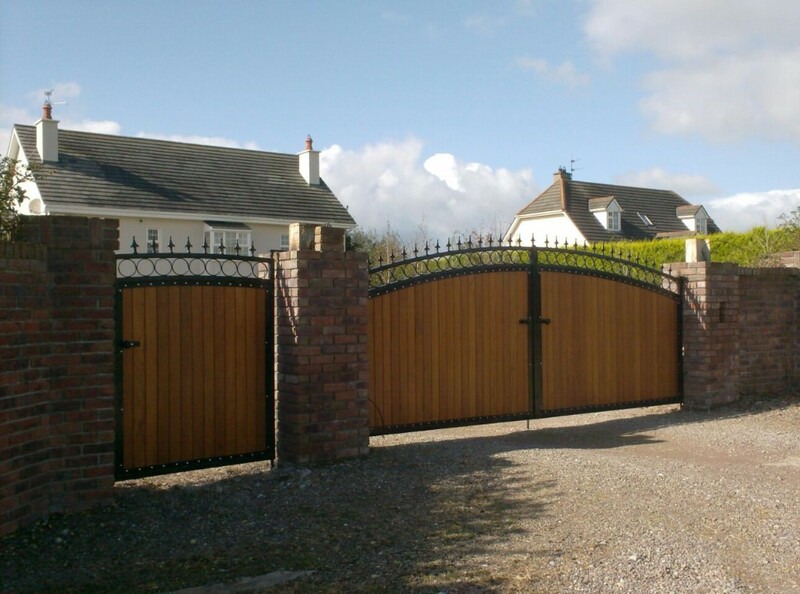 We have been designing and manufacturing gate and fencing systems in our Cork workshop for over 20 years. During this time, we have gained a reputation for providing quality solutions to our clients complimented by our exceptional customer service. 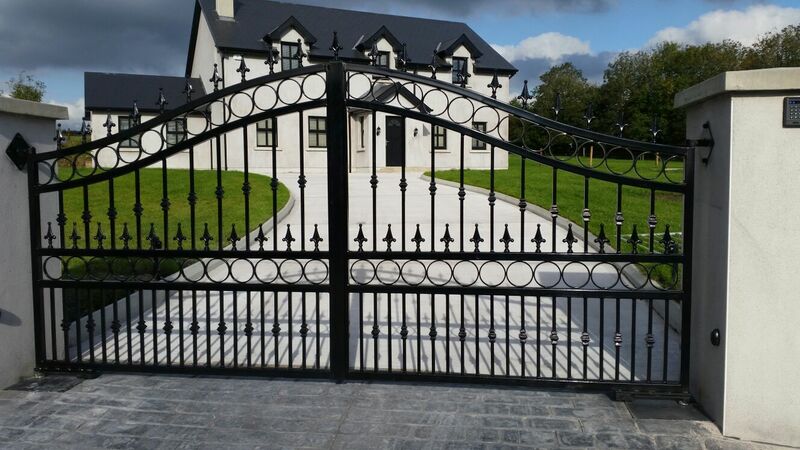 Southern Gates & Railings specialise in the installation of automated and manual gate systems, fencing systems and railings for domestic and commercial residences.